We grow strawberries, raspberries and cherries. 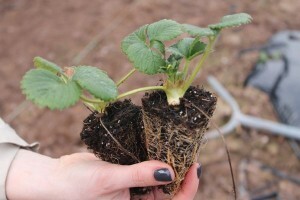 The soft fruit strawberries and raspberries are harvested between late April and November. Stone fruit – cherries are being harvested in July. 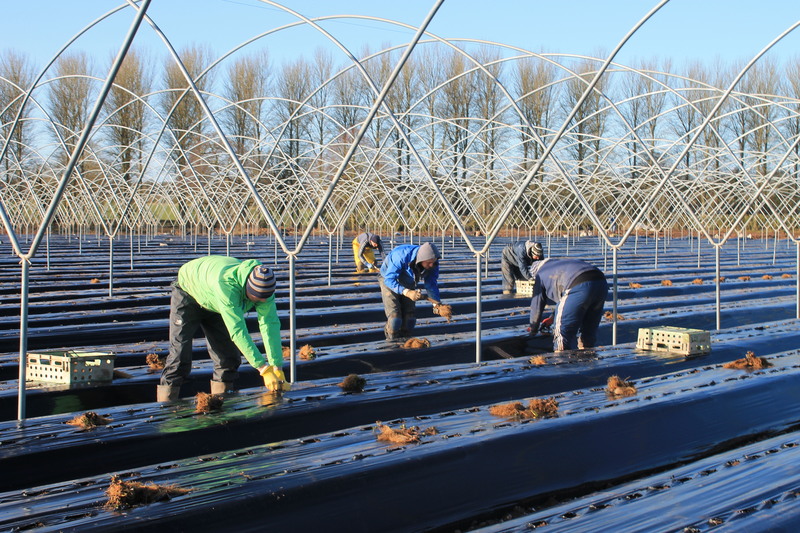 We require a large workforce for these harvesting periods but also employ staff for general husbandry work throughout the year. 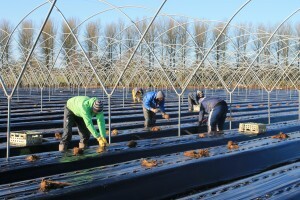 All workers are employed as seasonal casual workers and due to the readiness of the crop, demand of customers and the climate in the UK, you will be offered work when it is available; you are not compelled to take it but repeated failure to accept work offered will be taken as reason to terminate your employment. 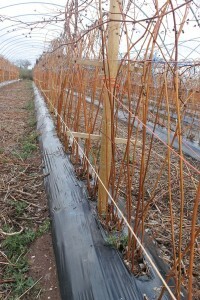 Strawberries, raspberries and cherries picking is available from late April until November. In summer months it can be very hot and we are starting at 5am, so you need to be flexible in your abilities. You as a picker will need to have strong back and also soft hands to avoid bruising fruit whilst harvesting. 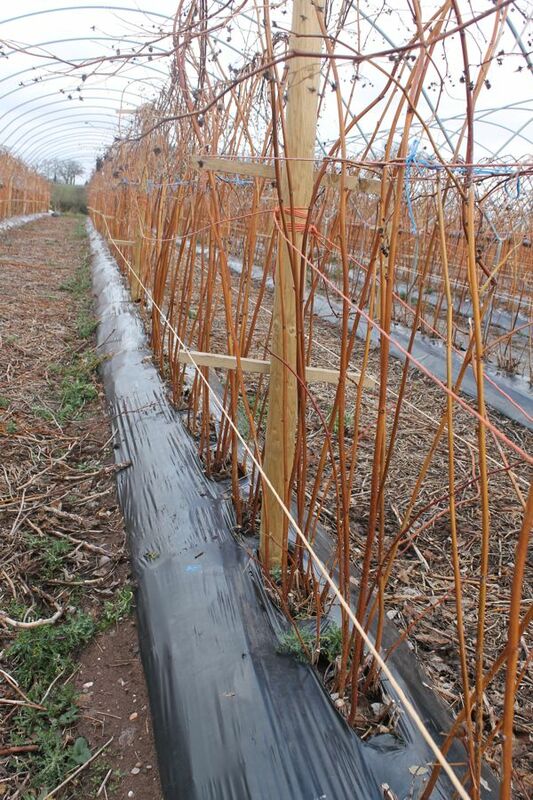 All our strawberries are grown in ground under tunnels and the raspberries are grown in the traditional systems. We would like to make it clear that working at Littywood Farm Ltd is very hard work. The work is physical and you will be carrying, bending and lifting for much of the day. You need to be exceedingly fit and healthy with strong backs. If you have any allergies to fruit, you will not be suited to work on the farm.